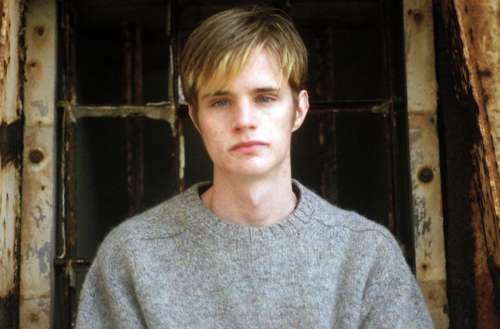 On Monday, Sept. 24, 2018, New York City’s Gerald W. Lynch Theatre at John Jay College will host a special reading of The Laramie Project, a play about the 1998 murder of Matthew Shepard. The reading, called Laramie: A Legacy, will be hosted by openly gay news anchor Anderson Cooper and will star several gay and lesbian actors and LGBTQ allies. 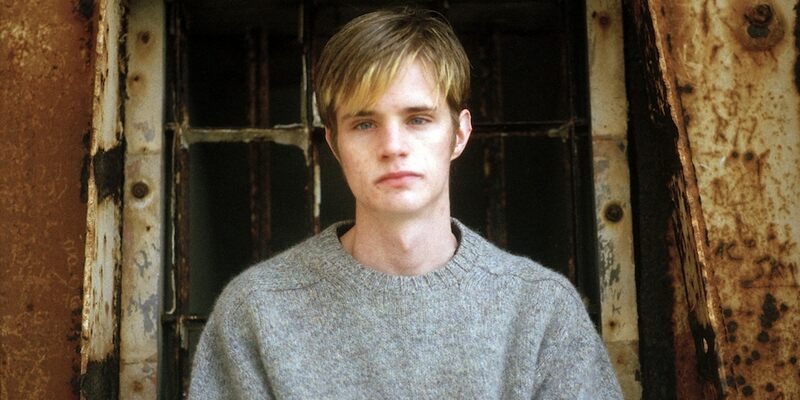 Ticket sales will benefit the Matthew Shepard Foundation and the Tectonic Theater Project, the group that originally created The Laramie Project in 2000. The reading will star gay actors Neil Patrick Harris and Billy Porter, gay YouTube parodist Randy Rainbow, openly gay Olympic competitor Adam Rippon, lesbian Orange is the New Black actress Samira Wiley and LGBTQ ally Mary Louise Parker. 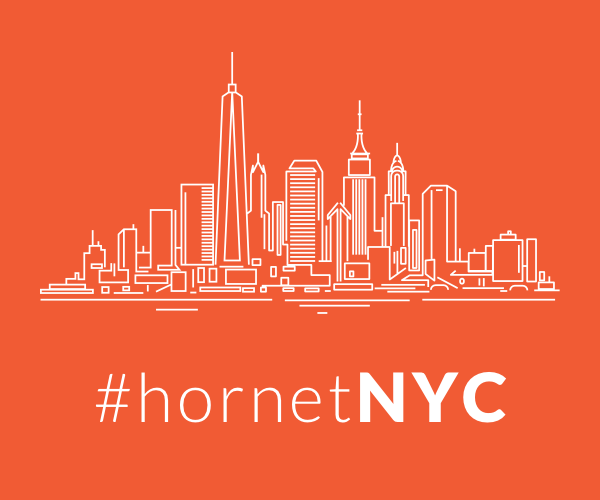 The only tickets left range from $200 to $1,000 — it is a fundraiser, after all. Proceeds from ticket sales will help the Foundation continue its efforts to “address hate that lives within their schools, neighborhoods and homes.” It does this by training police departments and community groups on hate crime legislation, publicly speaking about Shepard’s legacy and hosting MatthewsPlace.com, a website supporting LGBTQ youth. Proceeds will also help the Tectonic Theater Project, a group dedicated to training aspiring playwrights on how to create innovative theatrical works that address social and human rights issues. The Project’s more famous productions include the 1997 play Gross Indecency: The Three Trials of Oscar Wilde and the 2003 historic play I Am My Own Wife about a trans woman who survived Nazism and Communism in East Germany. 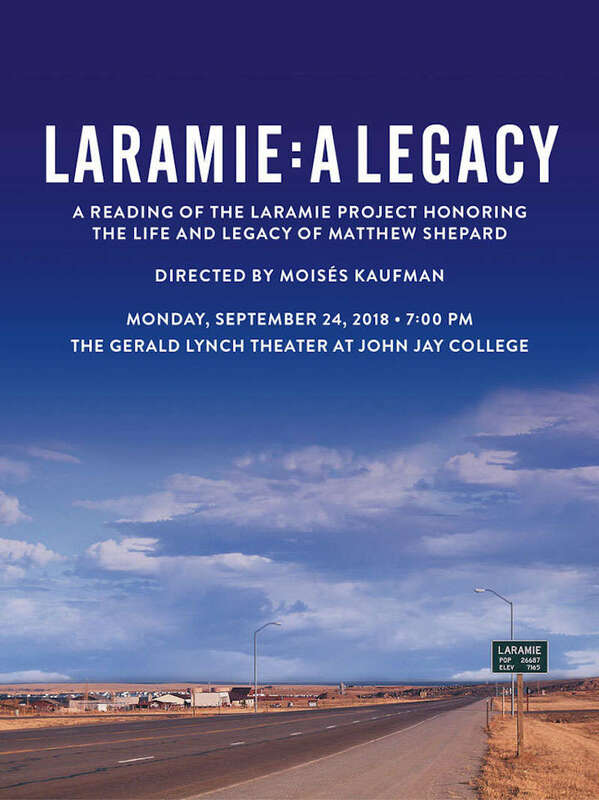 The Laramie Project originally appeared in 2000 after the Tectonic Theater Project went to Laramie, Wyoming to pore over local media and interview townspeople personally involved with the aftermath following Shepard’s murder. To commemorate the 10th anniversary of his death in 2008, the Tectonic Theater Project revisited Laramie and created an updated production entitled The Laramie Project: 10 Years Later. It used new interviews to examine how the town’s memory had changed since 1998. In 2002, a film version of The Laramie Project aired on HBO. What do you think about the upcoming star-studded reading of The Laramie Project?